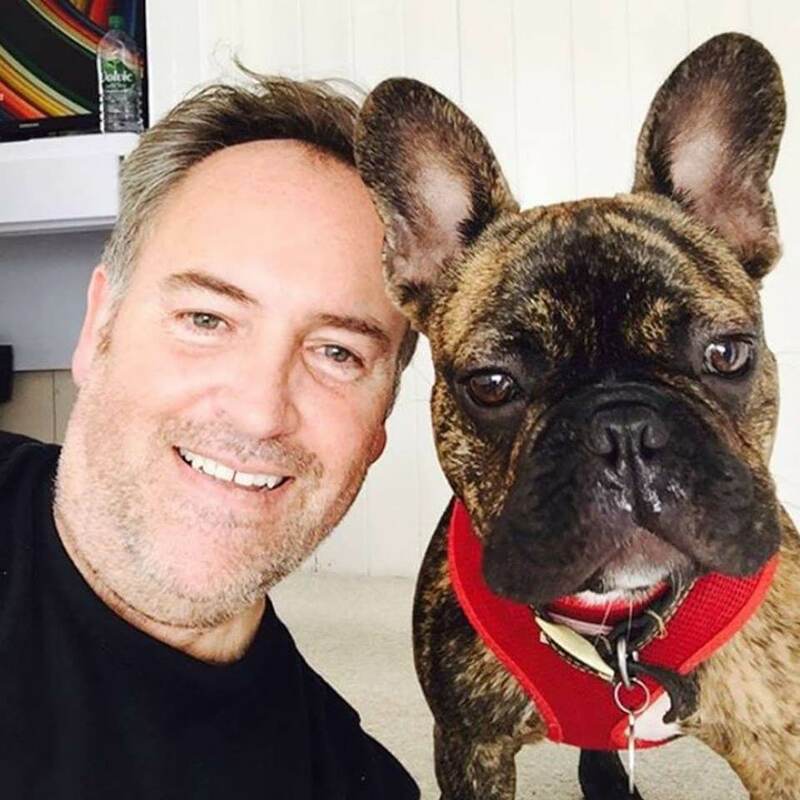 "I've wanted to have a dog for a long time, but my professional life involves travelling and long days away from home, so without help I wouldn't have been able to manage. Then I discovered BorrowMyDoggy and suddenly the idea of having a dog became possible! Meeting Bobo and his lovely owners, Fabiola and Massi, has been a revelation. They've been so generous in letting me spend time with Bobo and I'm very grateful. The joy I experience when I see Bobo is amazing - he is so excited to see me that he goes crazy! My work pace is so frenetic, but spending time with Bobo calms me down, I get lots of love back from him, and when we are out everyone wants to say hello. All round, BorrowMyDoggy has been a very happy experience - Bobo and I go on lots of adventures together and it makes so so happy." - Bobo's borrower, Martin.